There is no doubt that PPC is one of the most popular digital marketing tools being used by SMEs and large organizations alike. However, the moot question is whether to hire a PPC management expert or undertake the exercise on your own. A PPC campaign without precise research, implementation and management can be a huge drain on resources. At the outset, PPC seems like an easy task that doesn’t require much expertise or time allocation – if you a hi-speed internet connection, expertise in content development and knowledge of HTML, you are good to go. Nothing could be further from the truth. In reality, PPC management is a complex process but with the potential to deliver attractive ROI. 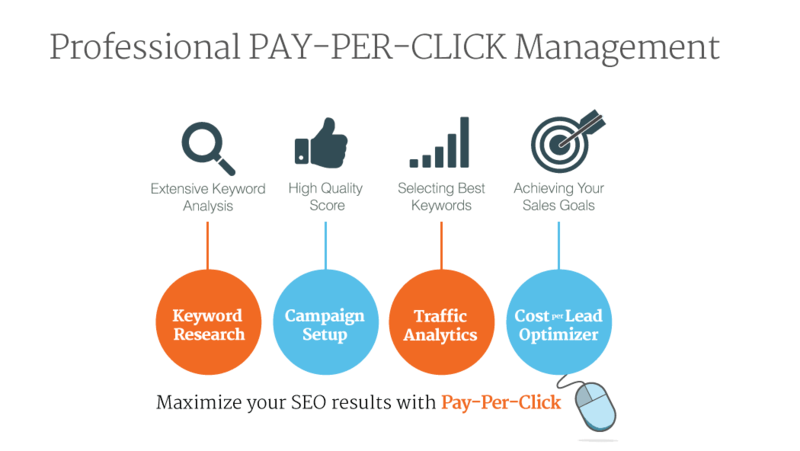 When you don’t have the time and expertise to handle this complex task or if you’d rather free your resources to concentrate on your core business operations, third-party PPC management services can help you obtain the great benefits of PPC without any inconvenience to your business functions. Effective PPC involves careful research – upfront and ongoing – to create a custom campaign with specific objectives and goals. You may not have the time or inclination to conduct an in-depth analysis into audience preferences, search trends and technological innovations to keep your campaign flexible and relevant but a PPC management services provider has an eye for these details and uses the information gleaned to develop a state-of-the-craft, custom PPC campaign strategy. Creating a highly targeted campaign is very important to avoid wasteful expenditure which can lower ROI and a PPC expert uses various criteria such as language, keywords, location and placements among others to target specific audiences. As a single service agency, you can use white label PPC services to provide effective solutions for your own clients at a lower cost. Developing effective copy is very important for the success of a PPC campaign and a PPC expert can help you by using best tools to find the right keywords and develop strategic ad copy that’s relevant to a query while attracting the audience’s attention. As an inexperienced person, you may end up creating ad copy that actually gets you the ire of search engines but an experienced PPC professional will be able to develop effective copy using industry best practices and guidelines. When you want clever ad copy that leads to increased website traffic and conversions, the solutions offered by a professional PPC expert are your best bet. One advantage of running a PPC campaign is that it allows for effective measurement and modification. 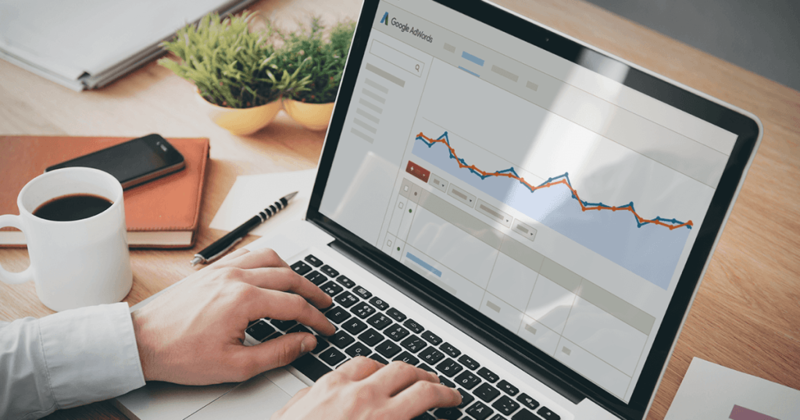 But do you know which metrics to focus on and how your PPC efforts are affecting your digital marketing budget? There are so many metrics to look into such as cost per click, cost per acquisition, click through rate, conversions, traffic and social engagement to name a few and a PPC management expert knows which metrics to track to realize the objectives of a particular campaign. Apart from common statistics, a PPC expert has the expertise to delve into niche information such as the number of times a particular audience member comes back to the site or the length of each visit. By partnering a PPC management solutions provider, you can ensure that you benefit from the latest data analysis tools and techniques. If you’re having problems with your current PPC campaign, outsource PPC management agency and get back to focusing on what means the most to you – running and growing your business! From conducting in-depth market research and developing custom solutions to engaging audiences with effective ad copy and tracking campaign with aim to further improve, the expertise of a skilled PPC management professional is invaluable for achieving strong ROI from a PPC campaign.